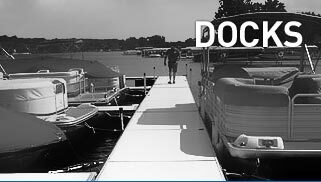 Insta Dock sells and services boat lifts and dock out of our Edmonton, Alberta location. 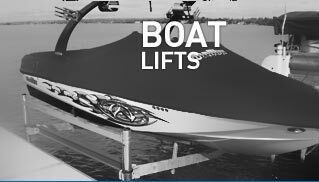 We specialize in boat lifts, PWC lifts, rolling dock, floating dock and stationary dock. 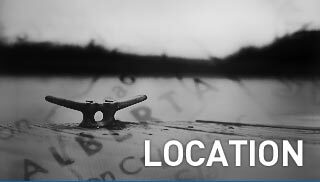 We take pride in our unbeatable selection, service and prices.